You may associate vitamin E with skin health, but did you know that it can do much more for you? By adding vitamin E to your diet, you can better enjoy all the benefits this essential vitamin has to offer. 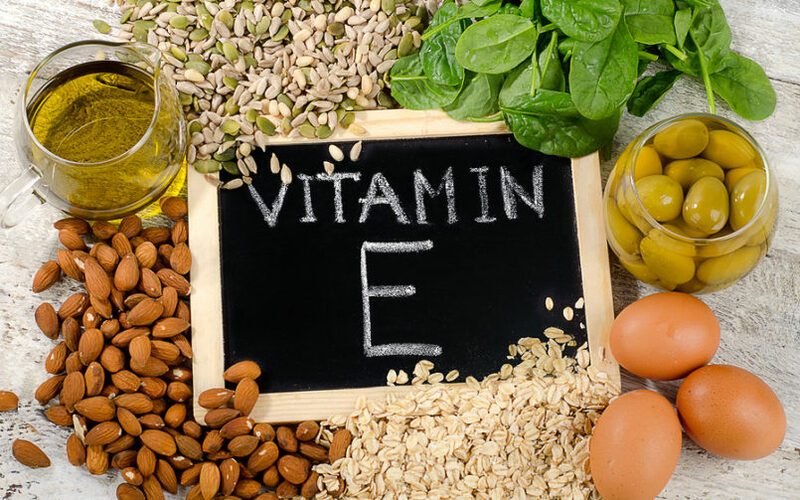 Discover 6 important health benefits of vitamin E.